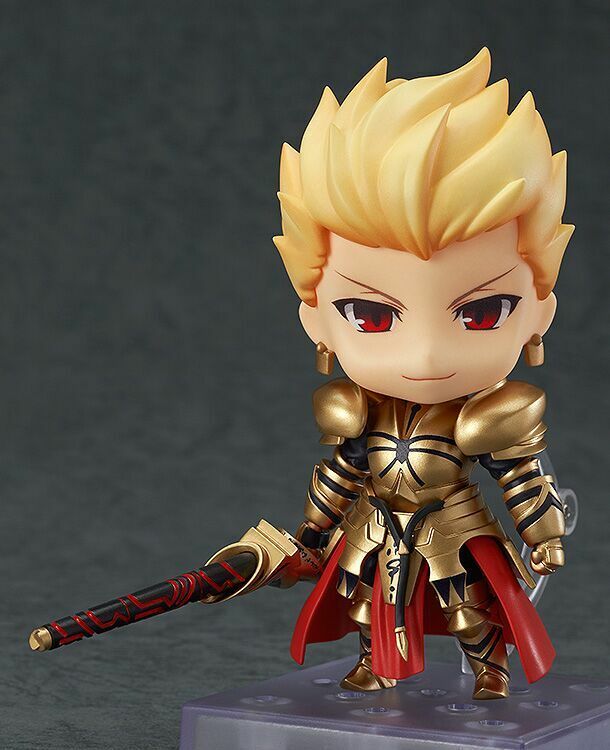 There's limited quantity of Gilgamesh (3rd-Run) Fate/stay Night Nendoroid Figure available at this price. Order now before they're gone! 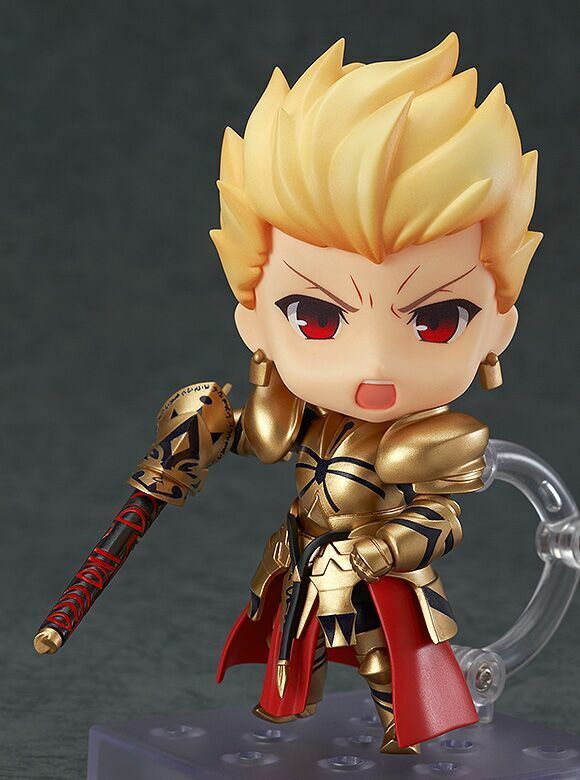 From the popular PC game "Fate/stay night" comes a rerelease of the "King of Heroes" dressed in his golden armor - Nendoroid Gilgamesh! 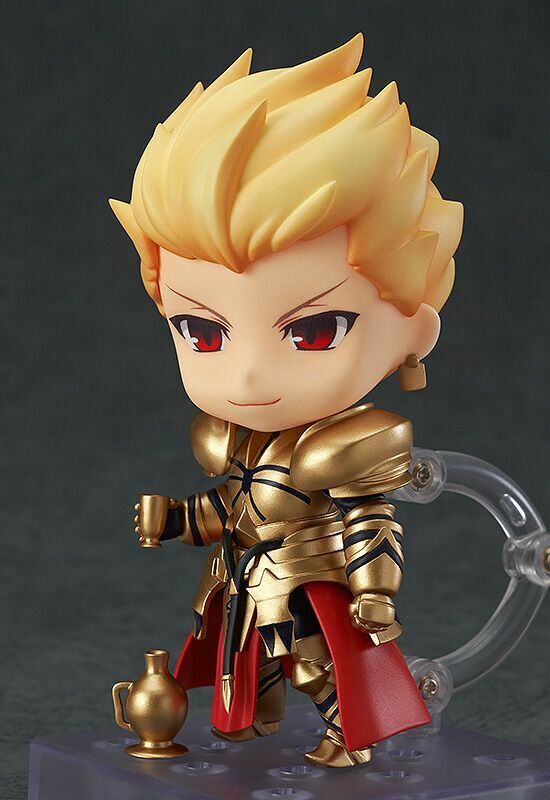 He comes with both his standard grinning expression, as well as a shouting expression. 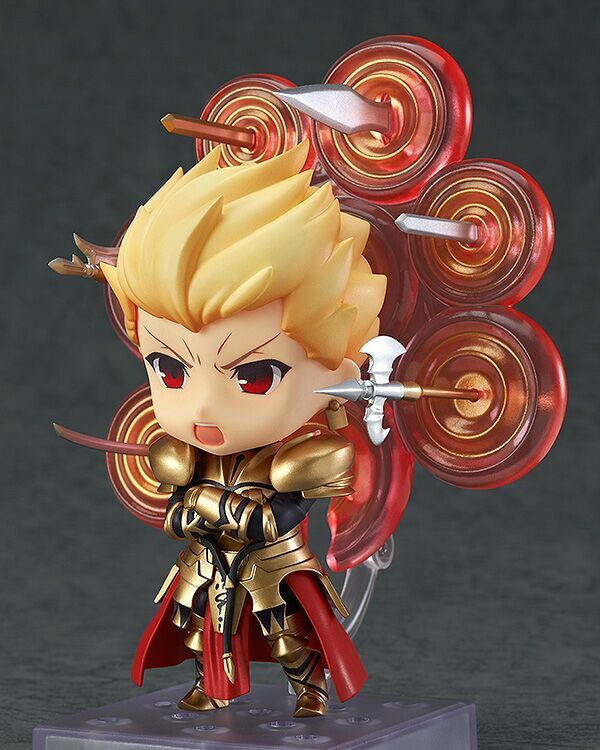 Special parts that allow you to display him with the "Gate of Babylon" behind him are included, and the most powerful Noble Phantasm contained within the gate - Ea, the Sword of Rupture is included for him to wield. 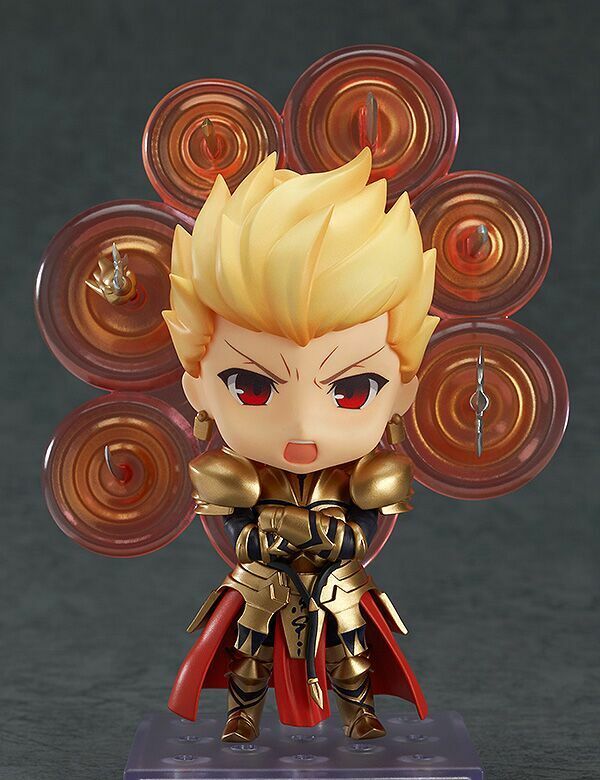 Display the King of Heroes in all sorts of epic poses from the series!